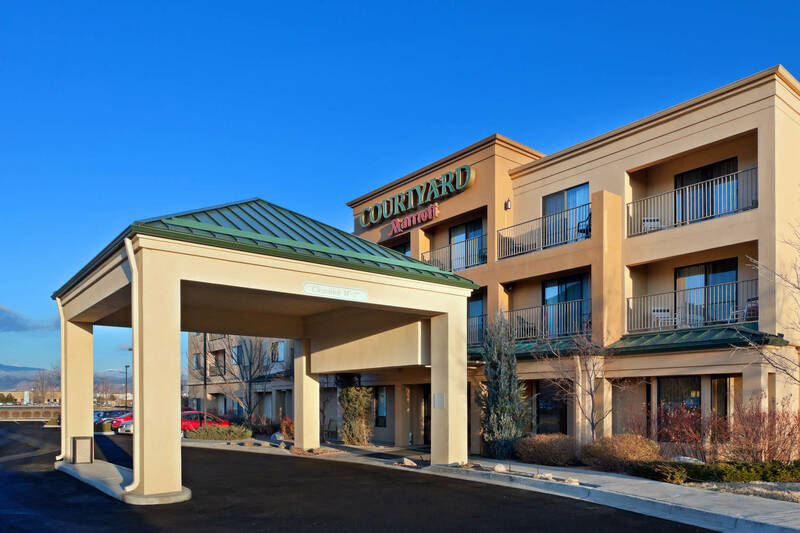 Located just 15 minutes from Downtown Boulder, we're just a short drive from the University of Colorado Boulder, Rocky Mountain National Park and Planet Bluegrass as well as popular restaurants and breweries. 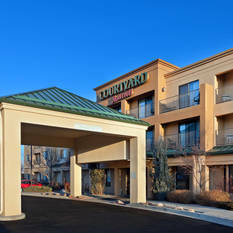 Unique among Longmont, Colorado hotels, we offer complimentary WiFi throughout the entire property and on-site dining in the lobby. Guests can enjoy breakfast fare and Starbucks beverages or dinner and drinks at The Bistro - Eat. Drink. Connect. During downtime, we invite our guests to take a refreshing dip at our indoor pool, maintain your workout routine at our state-of-the-art fitness, or wind down with friends on the outdoor terrace. When the sun sets, we offer spacious hotel rooms with an array of modern amenities.